I'm giving away TWO MONTHS' worth of SKITTLES! 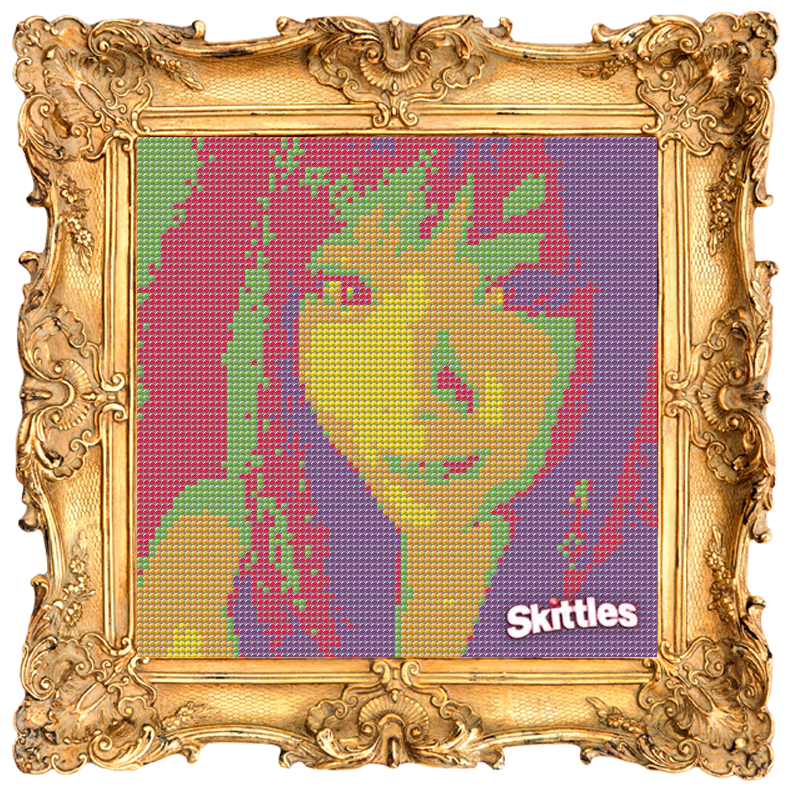 @foodieyu Here is my #SkittlesSelfie #FJCTasteTheRainbow! You can tweet the above tweet once a day for the entire duration of the contest as long as you have submitted your #SkittlesSelfie. The more you tweet the higher your chances of winning! Contest starts on Wednesday, July 16 and ends on Wednesday, July 23 at 12 PM. One lucky winner will be chosen randomly from www.random.org and I will announce the winner on Wednesday, July 23.